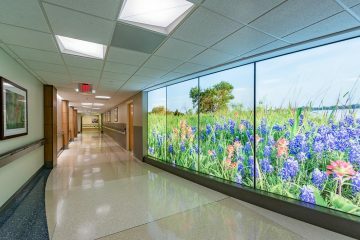 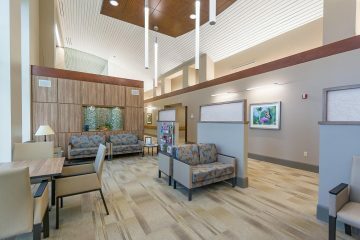 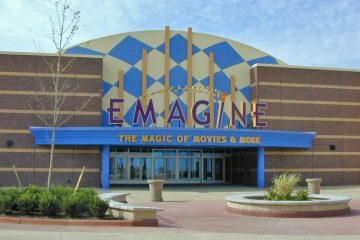 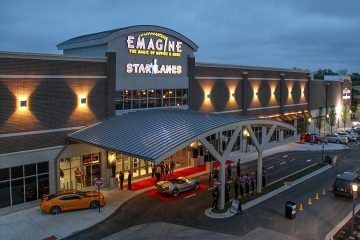 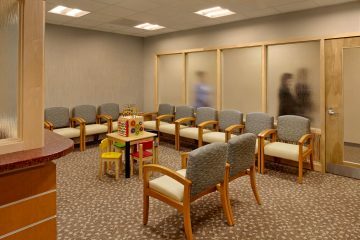 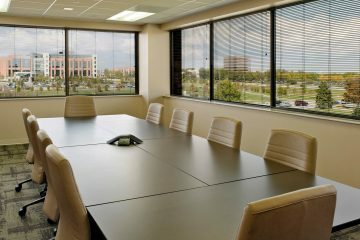 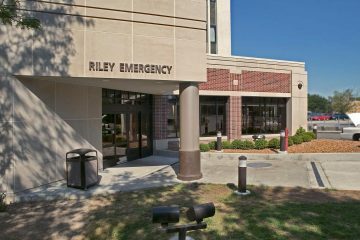 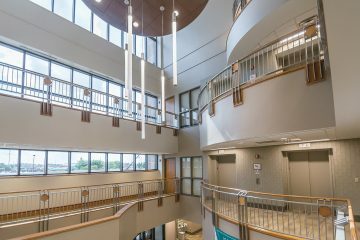 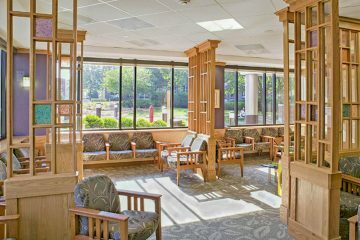 This project included the design of the new two story medical office building and interior build-outs of clinical spaces. 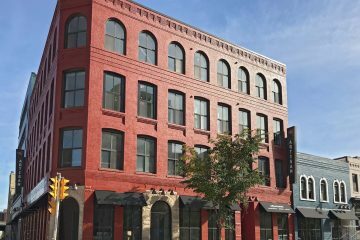 Adaptive Reuse of 3 Historic Factory buildings into office & retail space, and market rate apartments. 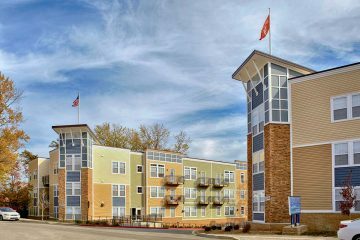 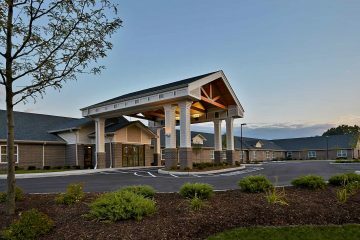 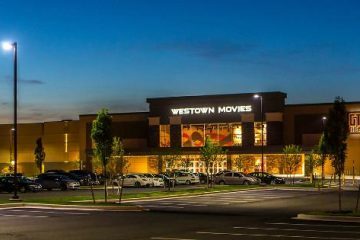 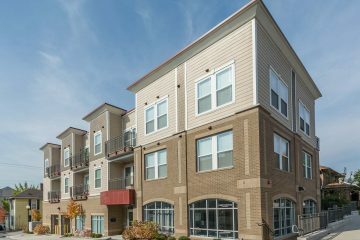 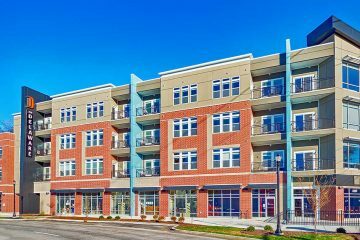 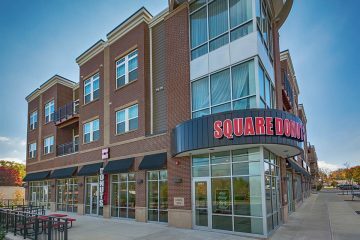 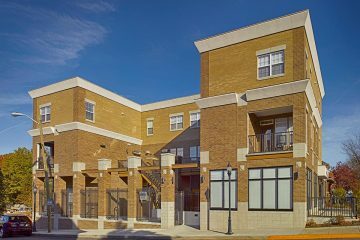 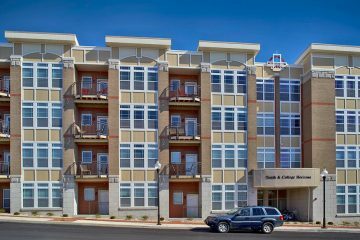 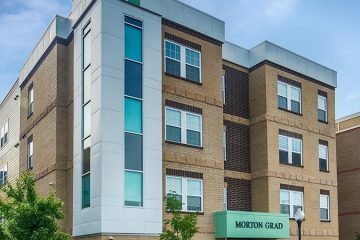 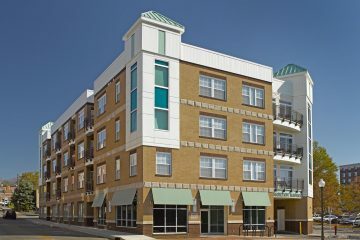 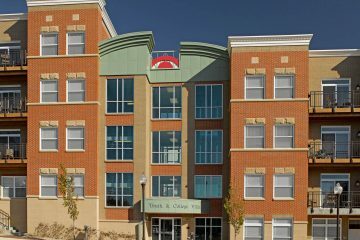 The Gateway in Bloomington, Indiana is a multi-family building designed with luxury apartments, retail and restaurant space. 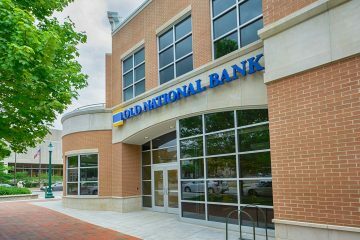 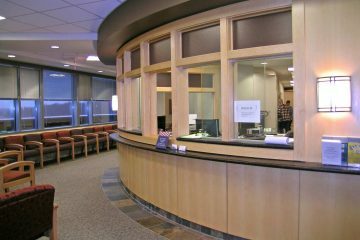 The new ONB banking center in downtown Bloomington, Indiana features a spacious lobby, walk-in ATM and drive-through tellers. 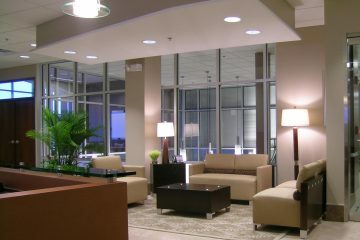 The Sky Lounge at The Delaware building in Indianapolis. 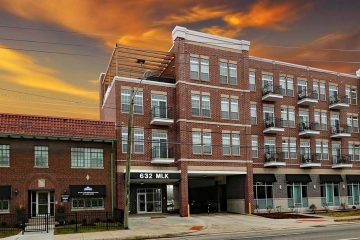 This rooftop lounge features beautiful city views, grilling stations, lots of seating and room for entertainment. 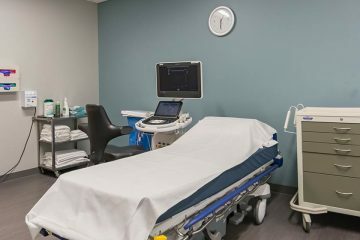 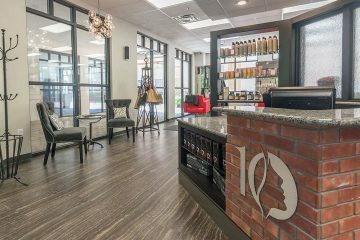 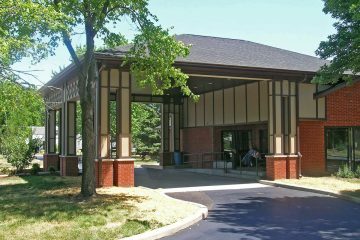 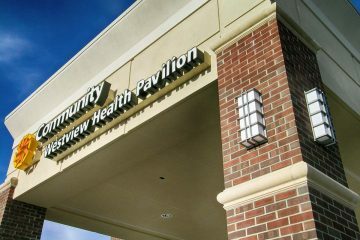 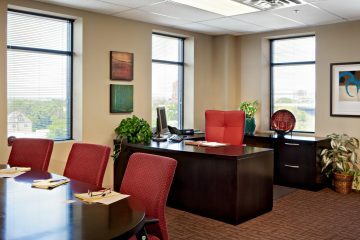 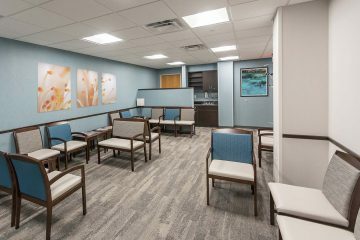 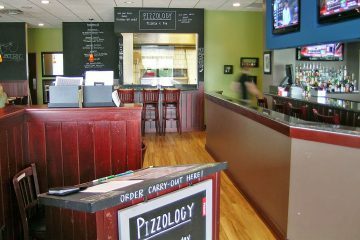 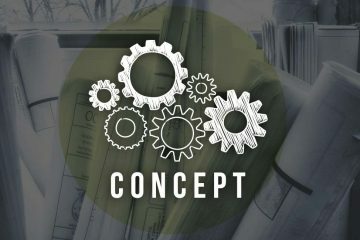 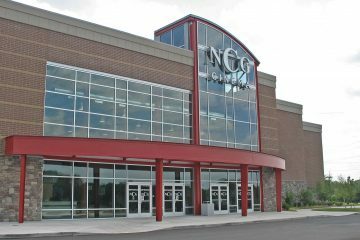 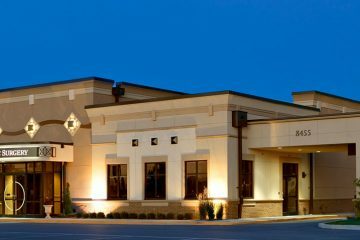 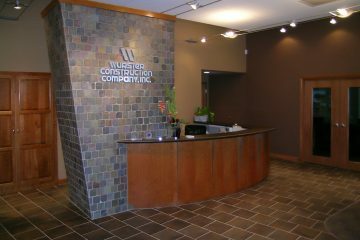 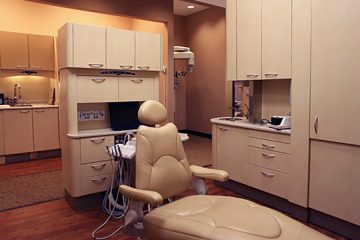 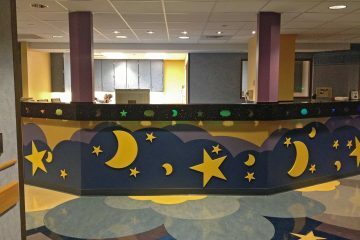 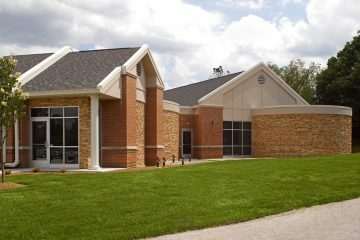 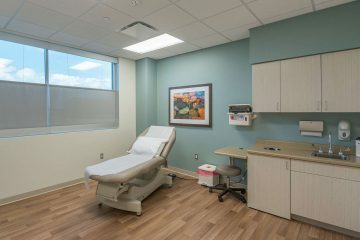 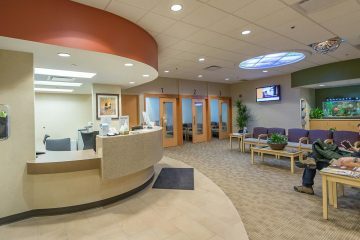 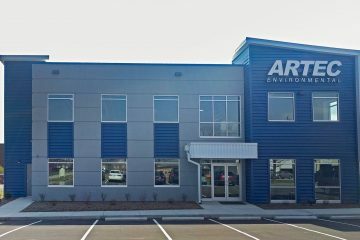 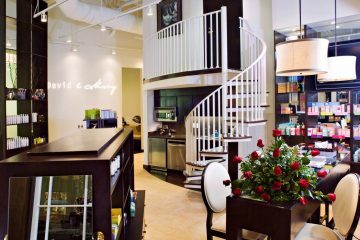 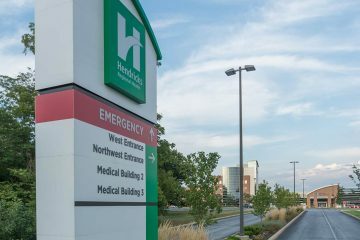 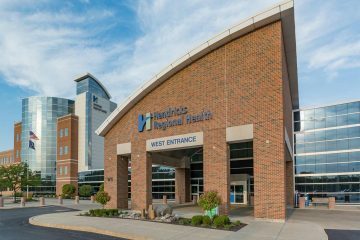 New construction, renovation and remodeling design services were provided to this Indianapolis plastic surgery center.